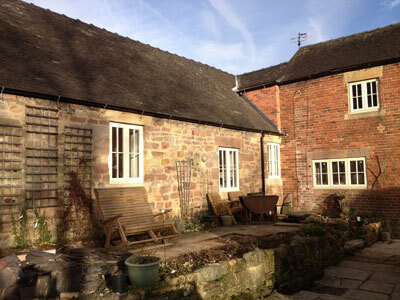 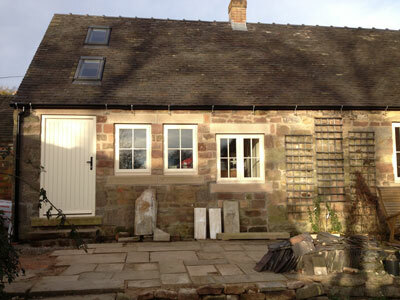 This stone cottage in Turnditch was in need of a full renovation. 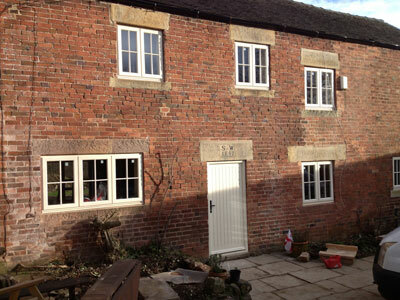 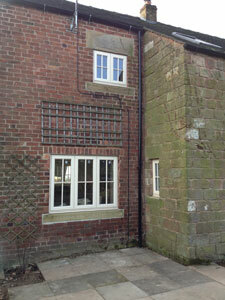 Timber alternative casement windows from evolution were installed. 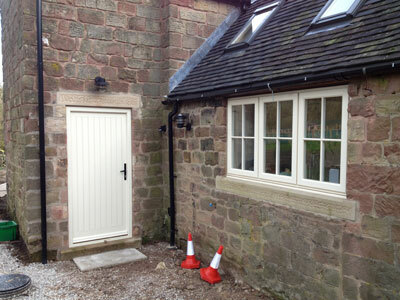 New hand dressed Derbyshire stone cills were used to replace some of the damaged existing stone cills. 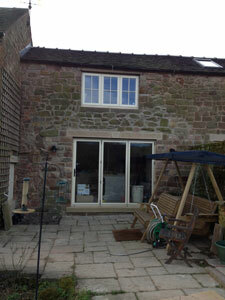 Aluminium multifold and bifold doors were also installed. 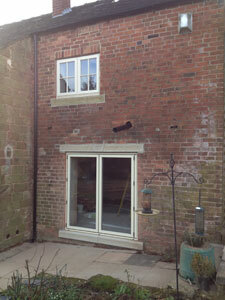 Three hardwood timber doors were also installed.